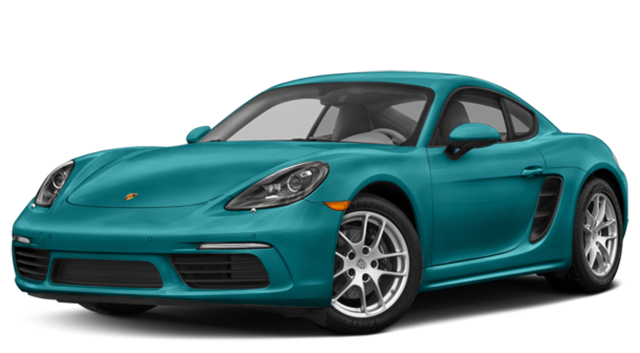 Explore the capabilities of the Stingray and see how it measures up to high-profile competitors like the 2018 Porsche 718 Cayman then drop by Stingray Chevrolet to get behind the wheel of your favorite trim today. Get behind the wheel of the 2018 Chevrolet Corvette Stingray and see why more Lakeland, FL drivers prefer it over the 2018 Porsche 718 Cayman. 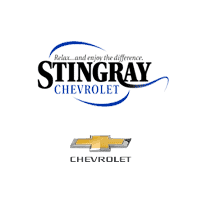 Contact Stingray Chevrolet at (813) 359-5000 or visit our showroom at 2002 Frontage Rd. in Plant City, FL to learn more and find the competitive financing you need to take your Stingray home today. 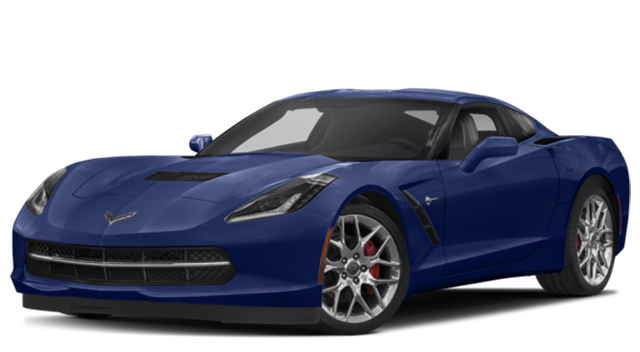 While you’re at it, be sure to check our catalogue of Corvette Stingray accessories, as well as our comparison between the Stingray, Z06, and Corvette Grand Sport trims.